An ancient yogic tradition of worshiping the rising or setting of the sun (surya). It is thought that if the day and night were like breathing dawn and dusk would be the pause between the inhalation and exhalation (kumbaka) and the perfect time for reflection, meditation, or yoga practice. 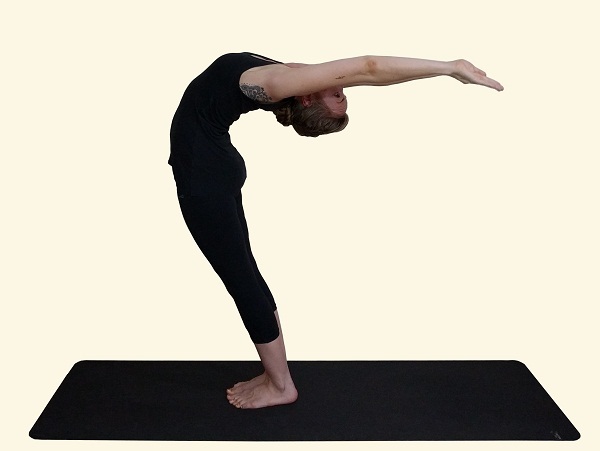 The sequence can be used in preparation for other postures heating up and stretching the body, bringing the connection between movement and breath. It can also be used as a complete exercise in itself. It tones and stretches the muscles, massages the inner organs, and helps to relieve constipation, speeds up the metabolism and helps to reduce weight. So even spending 15 minutes of your day practicing the Sun Salutations can be used to calm the mind, and promote health and balance. Combine the different sequences for variation, and see how good they can make you feel. Unlike the Ashtanga sequences, the exact origins of this sequence are still somewhat of a debate. With some claiming that sun worship started in vedic times, and was combined with offerings to the sun, and others believing that Sun Salutation was invented by the Raja (king) of Aundh (a former state in India) in the early 20th century. 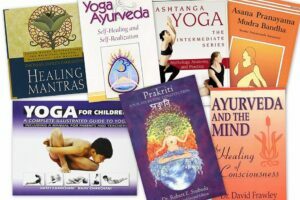 This sequence of movements or asanas can be practiced on varying levels of awareness, ranging from that of physical exercise, with the aims of physical health and well being. To a consciousness practice incorporating asanas (posture), pranayama (breathing techniques), mantra (chanting), and meditation, to bring mental well being and a state of balance between the body and the mind. Whatever your motives for practicing, it’s certainly a positive way to start, or end your day. This variation of Surya Namaskar has 24 steps as described below. 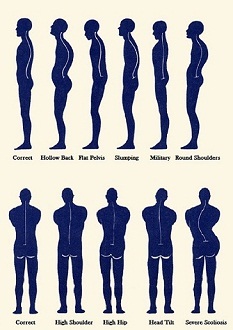 .If you have slipped disc or lower back problems keep the knees bent so that the palms come to the floor. 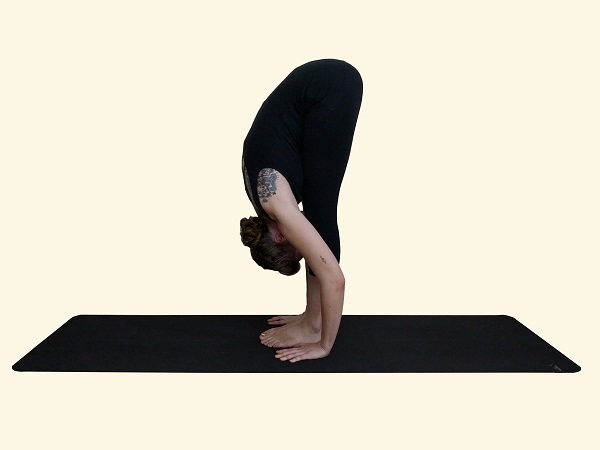 Repeat the cycle reversing the legs in Steps 4 and 9 (Ashwa Sanchalanasana), to stretch the other side. Rest all the Postures will be the same.